Free classified ads, sell your animals, equipment, or services on our web site. You can submit the form online or print the completed form and mail it to the BBSAI with your dues. 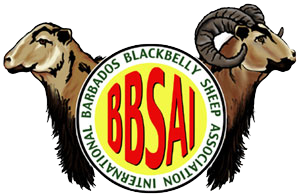 Note: BBSAI’s membership year runs from July 1 through June 30 of the following year. BBSAI does not prorate membership dues.